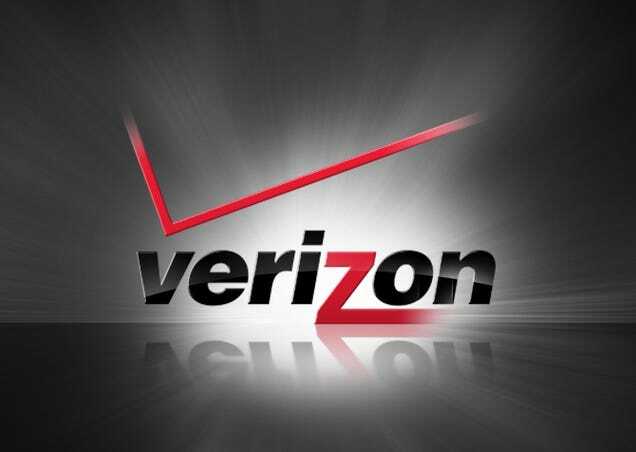 In an effort to better accommodate their customer's needs, Verizon has provided simplified data choices, which will begin on August 13th. They now have additional plans of shareable data from 1GB to 12GB. This includes unlimited talk and text and can be shared with up to 10 users. According to Verizon’s News Center, new customers who want to take advantage of these plans will need to purchase a new smartphone using Verizon’s device payment option (formerly known as Verizon Edge) or by paying the retail price. While there are some restrictions, existing customers can keep their current plan or move to the new plan.